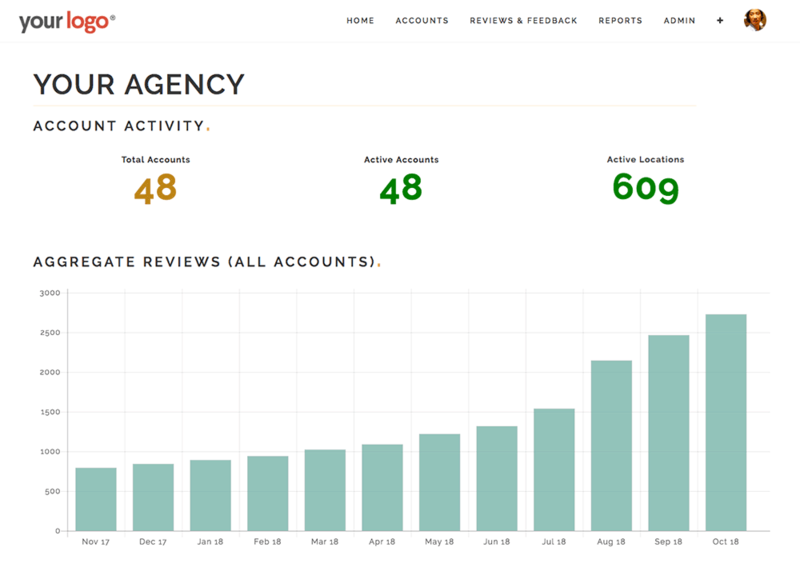 Manage your client's reviews, reputation and local marketing from one beautiful platform. Everything is local. As the internet becomes bigger and more crowded, people are searching for businesses on a local scale. Most searches for businesses now come from location-aware devices that show map results ahead of organic ones. 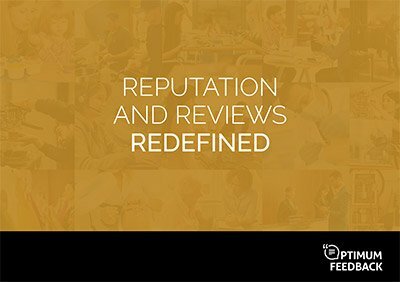 Here, reviews matter and consumers now rely on reviews for everything from 6 figure cars down to $2 coffees. 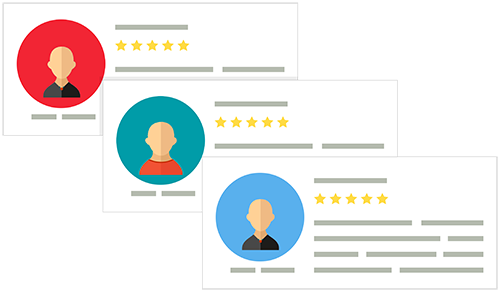 More good reviews = more exposure, better conversion and increased ROI. 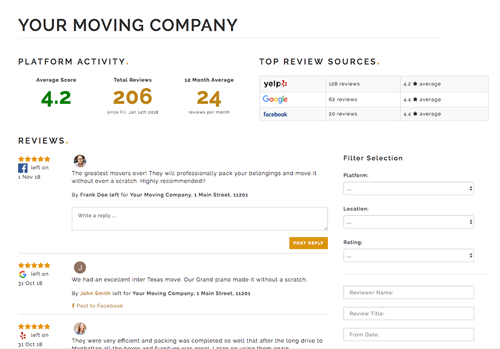 Monitor all of a company's reviews and feedback from one dashboard. Receive an alert sent to you or your client whenever a negative or damaging review is posted, so you can fix issues before they become problems. Traditional digital marketing sort of works … but then it could work better. Picture being able to increase conversions by sending different messaging to different people based on how they felt about a business, not just what they previously purchased or claimed to like. We make it easy to build campaigns that change based on how consumers feel, giving you more relevant messaging and an increased ROI. 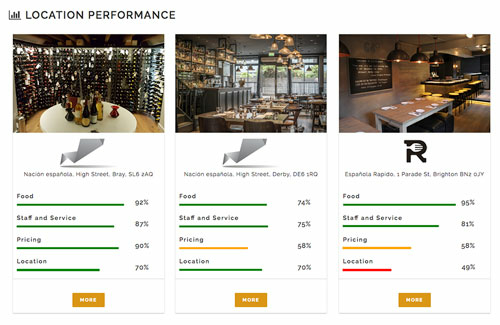 Businesses with multiple locations already have access to a wealth of data from existing customers in the form of public reviews and social media content. The issue comes from taking unstructured and scattered information, and turning it into quantitative, actionable insights. We use sentiment analysis and machine learning to take everything already available, and surface deep insights about a company. See this information in aggregate based on region, manager, brand or by any other type of segmentation that matters. You get full control to create, update and retrieve information on any of your accounts, their reviews or their locations. Generate new review requests, create deep integrations into your CRM or build segmented multi-channel marketing campaigns to target reviewers based on their sentiment. 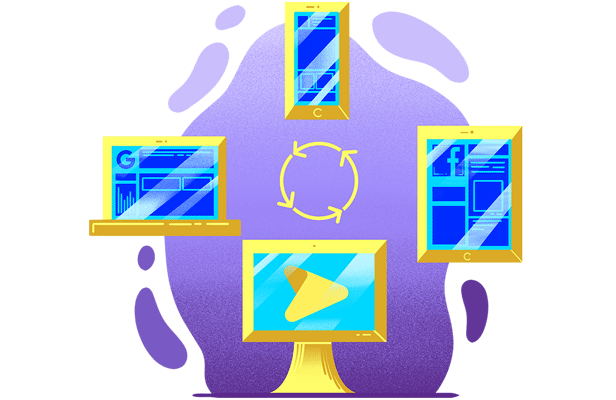 Our platform is designed for agencies, resellers and partners who offer the software under their own brand to end-users. Create your own branded version of the app for your clients to use self-service. Alternatively, use the dedicated agency dashboard to manage multiple accounts at lightning speed. We use technology to choose the best time to solicit feedback from your client's customer. Shorten the feedback cycle and fix issues quicker resulting in happier customers and a better brand experience. See how a brand, store or chain performs over any length of time based on tangible metrics that equate to customer value. Franchisees or managers get tangible targets around customer satisfaction. 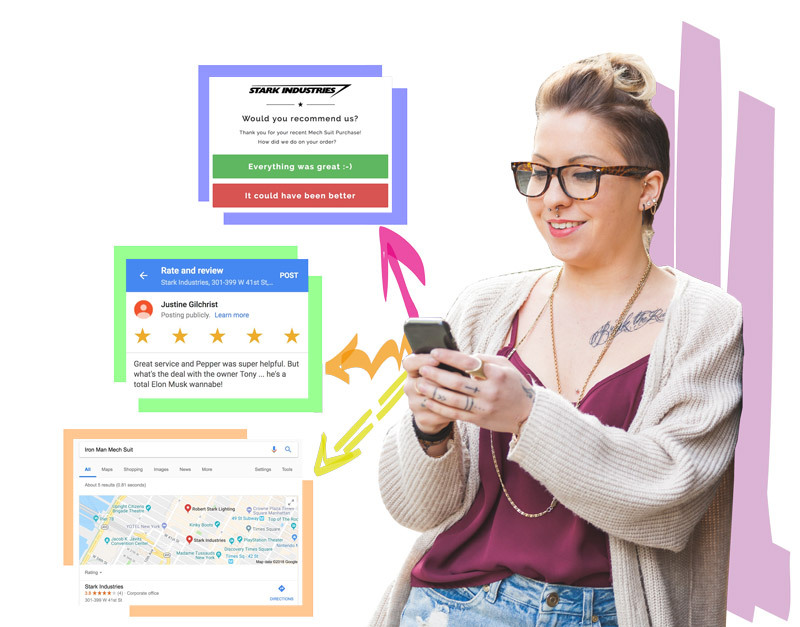 Incentivizing customers to provide reviews with giveaways or discounts can result in a ban on several review platforms. We increase both your chances and the amount of positive reviews without breaking the rules. Do you or your client need to know when a negative mention goes live? Get real-time alerts via sms or email for team members who need instant updates. Alternatively, set up a daily / weekly summary for a higher-level overview. 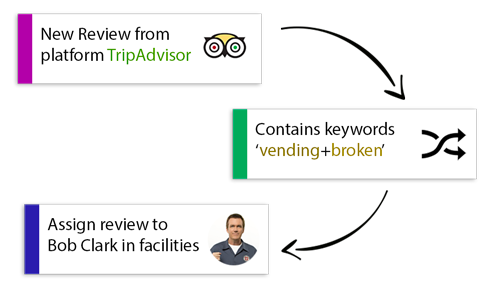 Search engines use positive reviews from major review platforms as a primary ranking factor in local search. 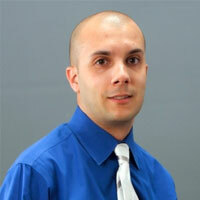 In addition, improve pay-per-click performance by linking a location's rating to it's paid search adverts. Optimum makes smart choices from over 25 data points to guarantee you always have a balanced number of reviews everywhere that matters. Alternatively, choose your primary platform from within the app.